Design the Union’s 2019 Away kit! 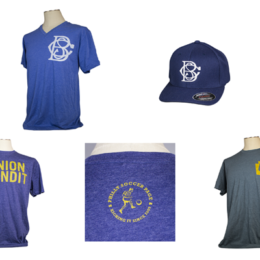 A t-shirt and hat celebrating the 100th anniversary of Bethlehem Steel winning the first national double in US soccer history? 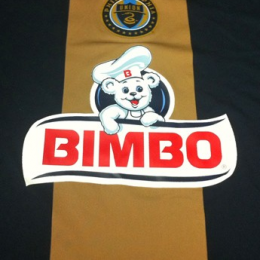 A t-shirt that imagines a logo Philadelphia Union may have worn in 1916? A “Union Pundit” shirt? Yeah, PSP now has swag.